Planning a grad night celebration? 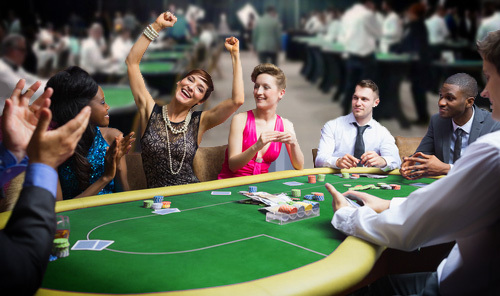 At Rent Event we handle the casino games, catering, concessions, games, music, tables, tents and more. We have bounces houses, awesome interactive games, and mesmerizing entertainment for all ages. Determining a budget and deciding what to choose from our vast spread of equipment is the hard part, once that’s done we handle the rest! Browse our products and give us a call today to discuss your upcoming school event in and around Utah, including Salt Lake City, Provo and Ogden. © Rent Event. All Rights Reserved.